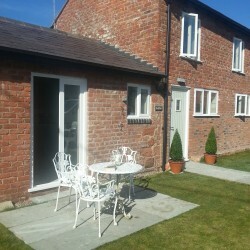 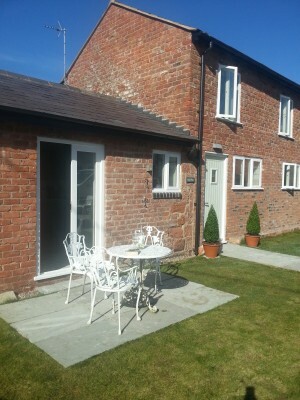 Self catering luxury for 4 people. 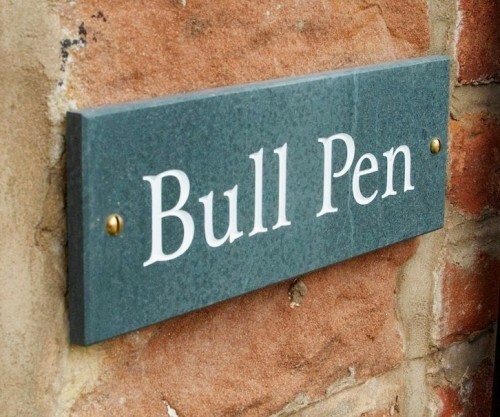 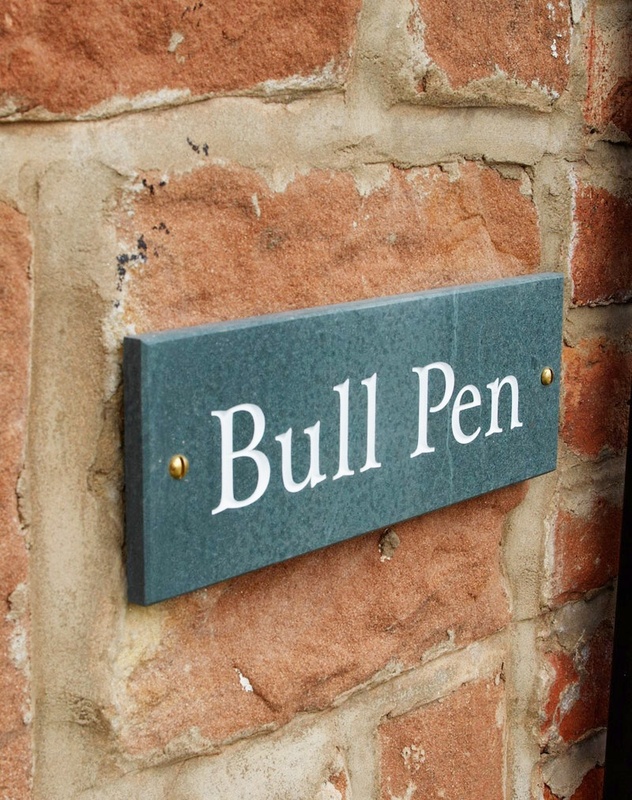 The Bull Pen, once home to the prize Limousin bull, Backwood Theodore, has now been beautifully converted, comprising open plan kitchen/ living room with French windows opening on to a lovely sunny patio. 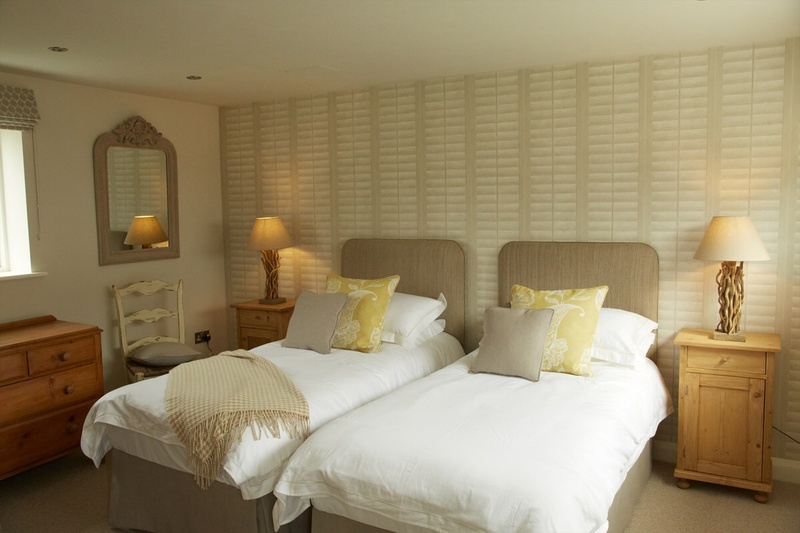 There are 2 bedrooms, the twin downstairs has a colonial feel with wall papers resembling window shutters and antique pine furniture. 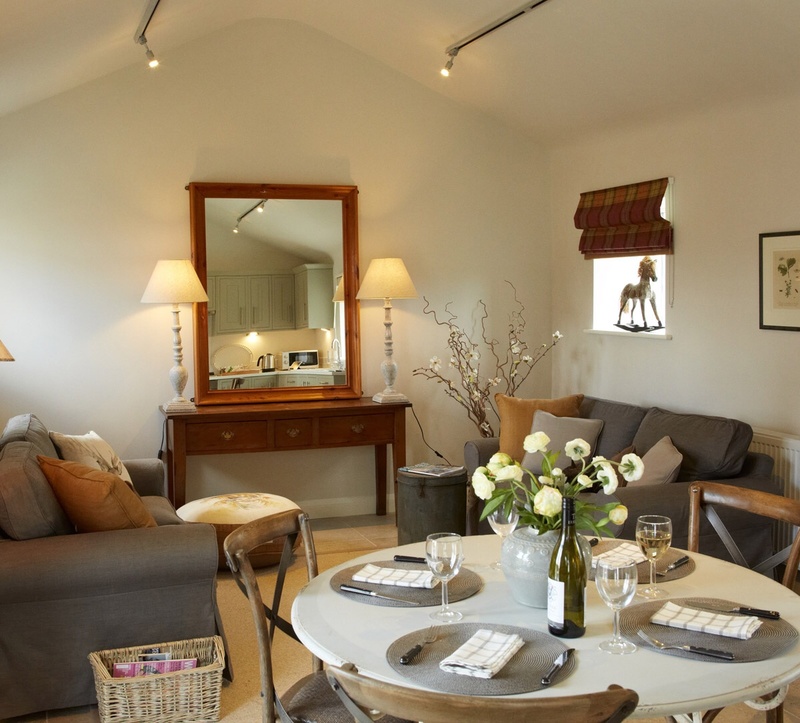 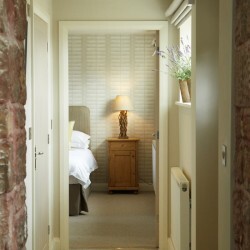 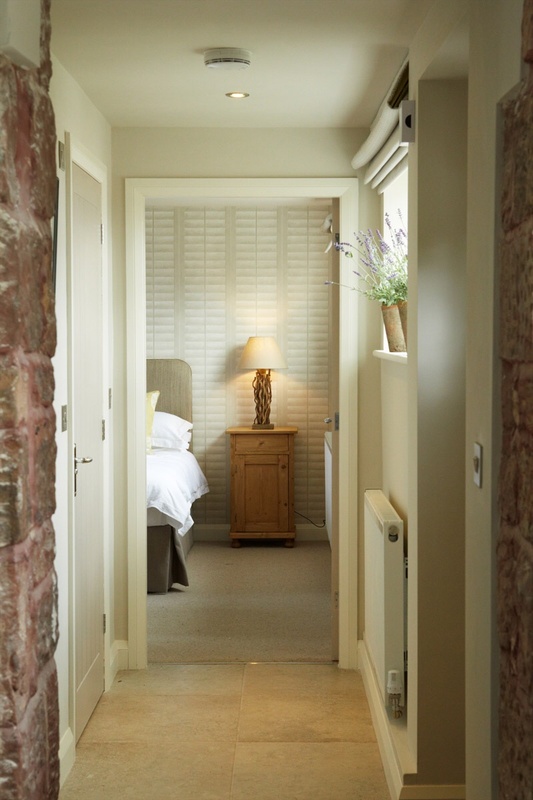 Upstairs is the large beamed double bedroom, taking its influence from ‘French country’.